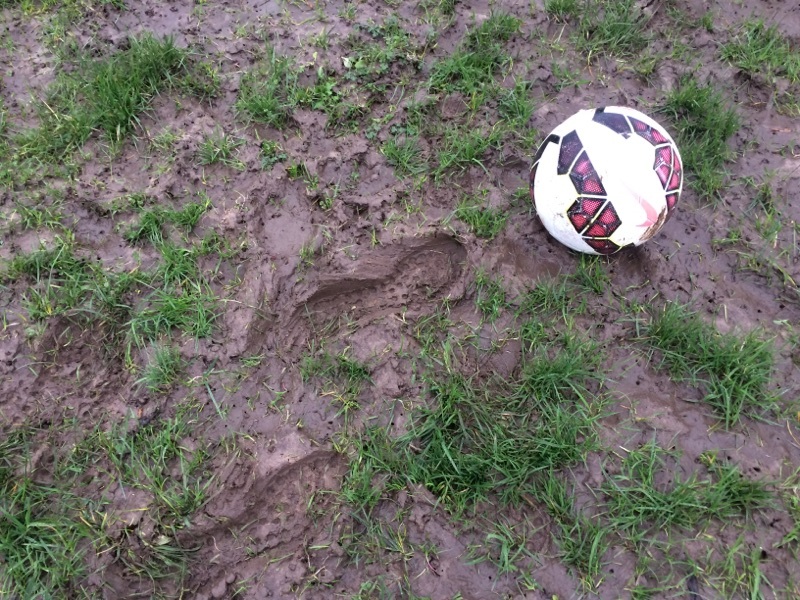 The Worplesdon Phoenix FC Memorial Ground was inspected at 0830 this morning (Sunday) and has been deemed unplayable. The image here shows part of one of the penalty areas. The U16 Tigers vs Claygate match will be re-scheduled.